Open daily at 11:01?! Be still, my heart, this place & I were meant to be!! 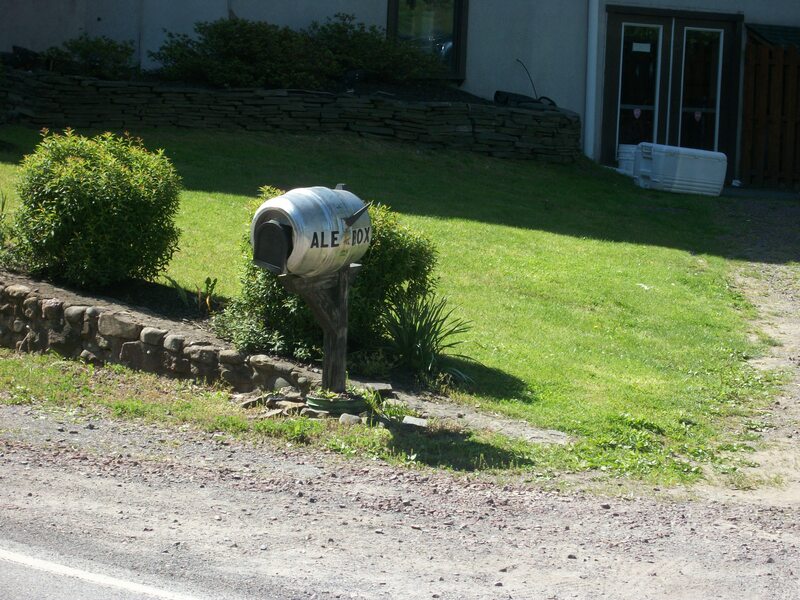 Ale Box!! Get it? Yeah, you probably do. But you probably don’t find it as punny as I do. I’m easily entertained. But another really cool thing about Barley Creek is that they have a sushi chef, onsite, rolling up fresh sushi all day, every day. The sushi chef is from nearby Desaki and literally just hangs out until someone orders sushi & then he gets to work. 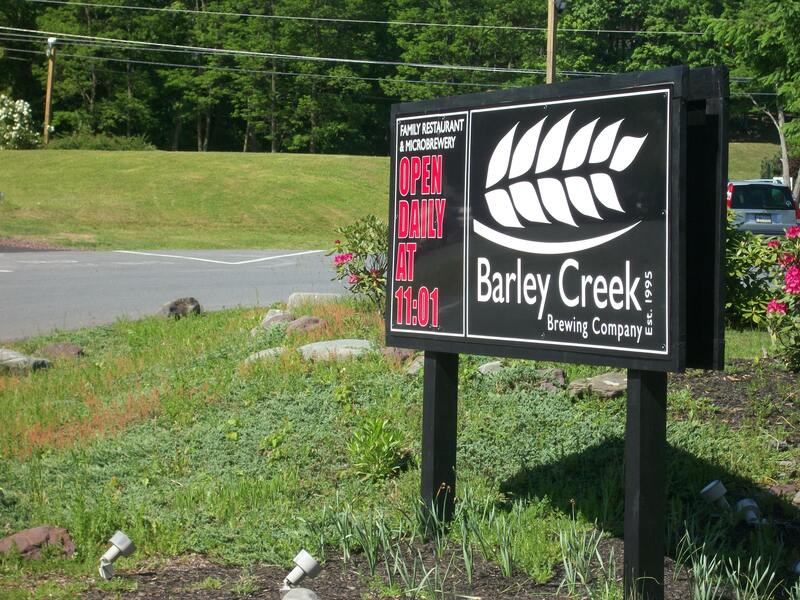 Barley Creek offers 2 for 1 rolls for Friday Sushi Happy Hour but we unfortunately missed that due to our day spent in NYC. 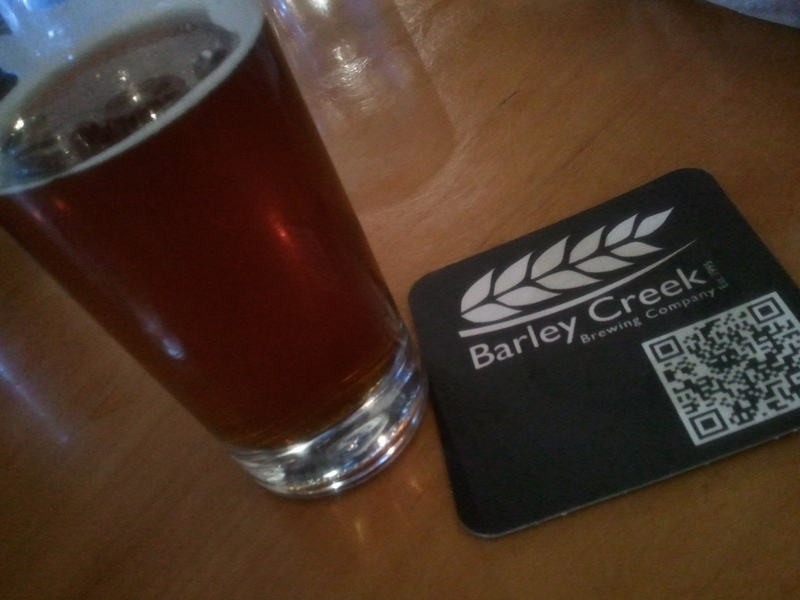 Saturday morning started off with a few Bloody Mary’s, followed by a few more, and then we headed to Barley Creek for some brews. We decided to have some sushi because, well, why wouldn’t you want sushi when tipping back a few craft brews?! We ordered a spicy tuna roll, a Philadelphia roll (seemed fitting) & an edamame salad. 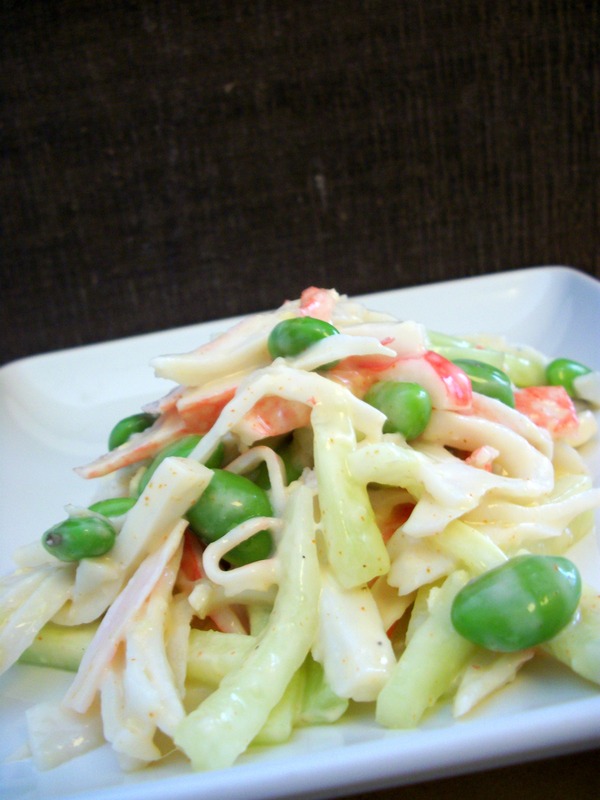 Unfortunately they were out of edamame so our bartender suggested the kani salad. I had no idea what it was but the menu description said the following: A refreshing combination of crab stick, avocado, and cucumber blended with spicy mayo and topped with crunchies. And I said “Sign me up!” Even though I really wasn’t sure about “crab stick” and “crunchies”, this dish sounded good regardless. Did I mention that we had been drinking?? Holy crap am I glad they were out of edamame! This salad was seriously the bee’s knees. I dreamed about it the entire (incredibly long) trip home and couldn’t wait to recreate it. I did a little research to find out exactly what kani was. Hey, sorry, I’m no Japanese food expert, I just like to eat. 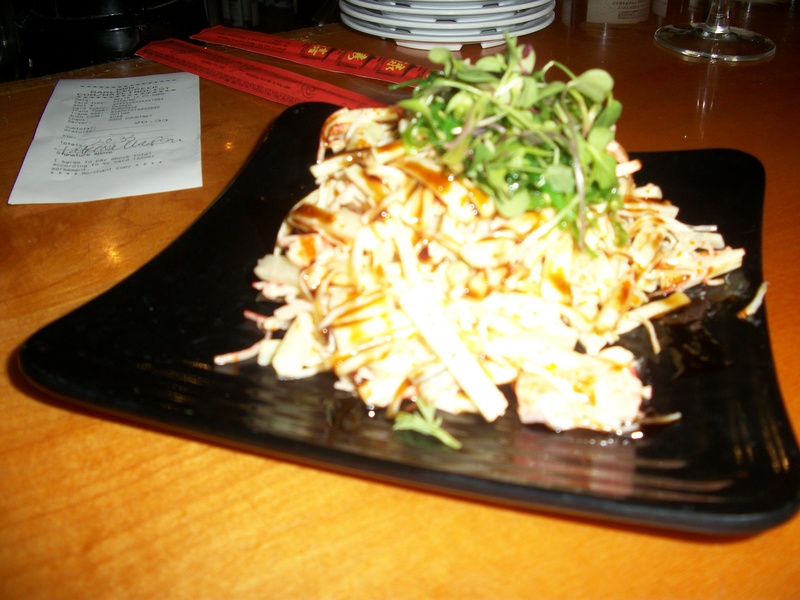 Apparently kani is crab stick! Fancy, right? Really it’s just imitation crab meat sliced into little tiny sticks. I found a few recipes that I liked but ultimately decided to take a little bit from each and make my own. First thing Tuesday morning I headed right to the grocery store and picked up the necessities. The salad at Barley Creek included avocado but since I knew I wouldn’t be eating the entire salad myself in one sitting, and avocado doesn’t exactly have a “refrigerator shelf life” once peeled, I replaced the avocado with edamame. Clearly, I do not have the skillful hands of a sushi chef so my “sticks” weren’t as cute or precise as they should have been but they did work just fine. 1. Peel cucumbers and cut into small sticks. You can use a mandolin or grater for this if you wish. 2. Cut crab legs into small stick pieces. 3. 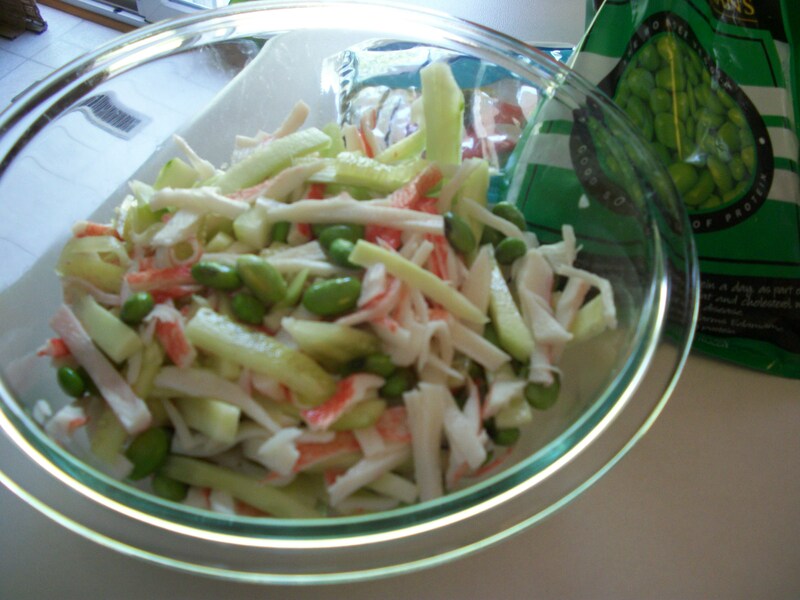 Combine cucumber, crab legs, and edamame in medium-sized bowl. 4. 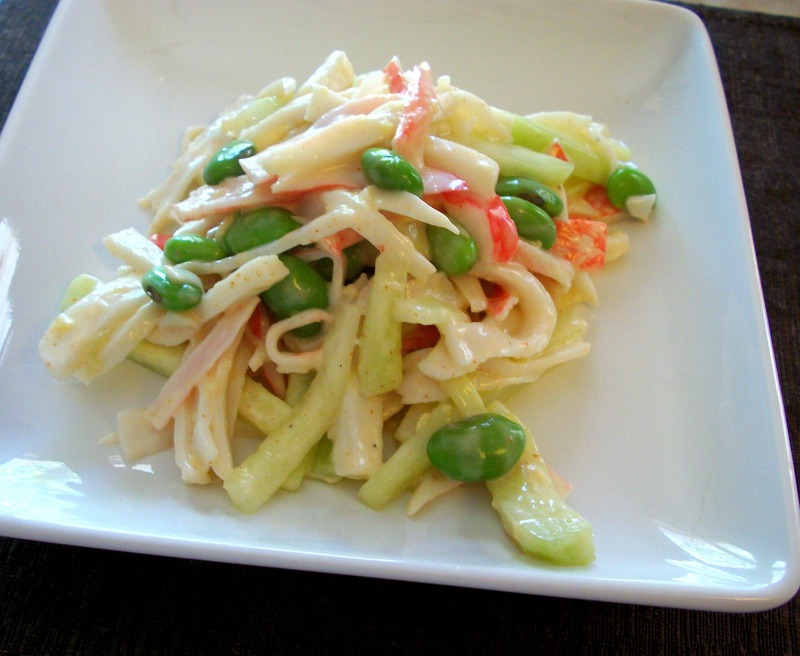 In a small bowl, whisk together mayo, rice vinegar, lemon juice, ginger, sugar, Sriracha and salt & pepper until smooth. 5. Pour dressing over salad and mix to combine. 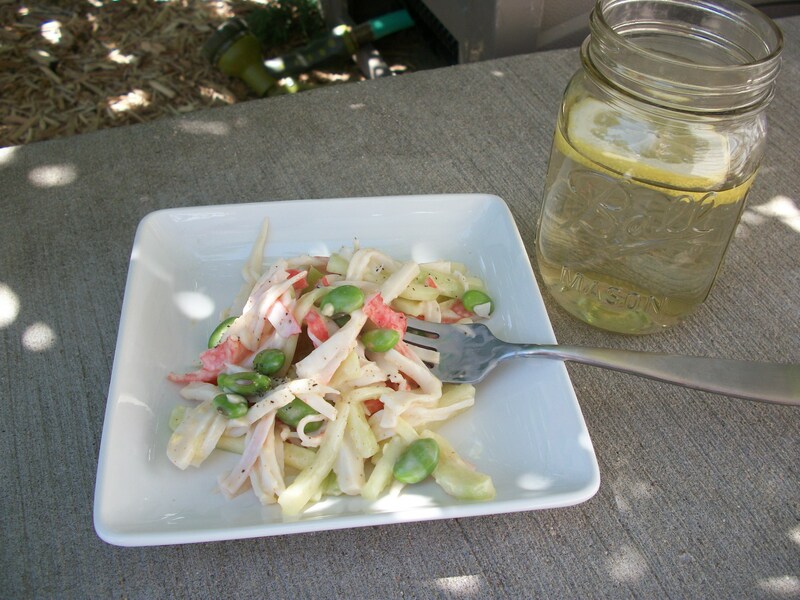 This salad is even more enjoyable on a sunny front step, with a refreshing glass of lemon green tea.